We at Beehive Removal and Repair LLC fully understand the dangers of attempting to remove live bees from one’s home. 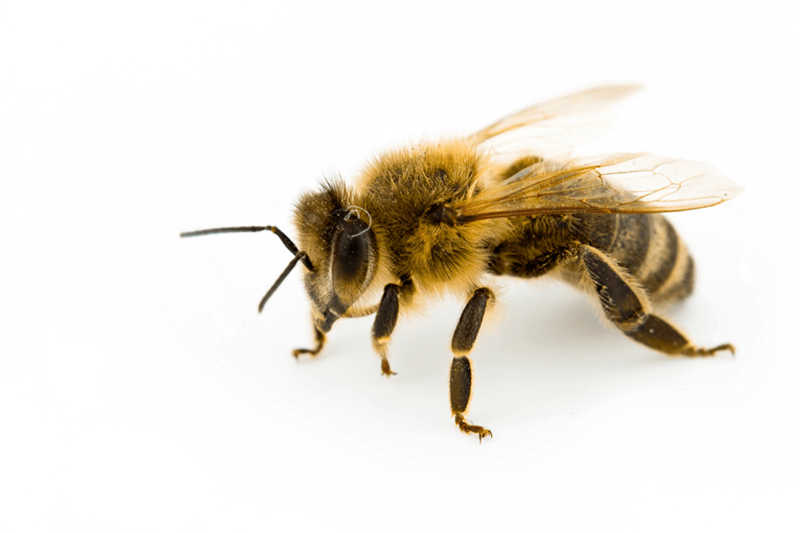 If you are inexperienced and not trained to do live bee removal, we strongly suggest that you leave to us. As professional bee removal service providers, we take the necessary precaution to avoid getting stung. One option you can consider in getting rid of a beehive without using hazardous chemicals is to request that they are relocated somewhere away from your property. There are instances when bees naturally leave a honeycomb and when they do, it will attract different kinds of pests such as rats, mice, crickets and scorpions to name a few into your home. The honeycomb must be appropriately removed as well to ensure that you are not opening up your home to other unwanted guests. Our team is trained and licensed to take care of the need to relocate the bees and their honeycomb in certain situations to an appropriate location. Moreover, our top priority in providing this type of service is to make sure that the bees do not return to your property. Our primary objective in removing bees is to keep you and your loved ones safe while giving bees the opportunity to thrive elsewhere where they are not a threat to humans. Our team is comprised of highly skilled and efficient individuals who make it a point to conduct an in-depth inspection of the affected area of your property. Assessing the extent of the infestation is crucial to what we need to do. It allows us to identify what specific tools and other materials we will need to get the bees out of your property and restore your peace of mind and that of your loved ones. The removal process itself, while quite tricky, is something that we can do efficiently. However, some removals require more time. If this happens, we will notify you right away and we will try to be as less intrusive in your personal life as possible. Considered as the most crucial part of our bee removal process, neutralization intends to take out bees, both dead and alive, completely. It also involves making sure that all traces of honey and the comb itself is removed. Doing neutralization intends to prevent future infestations. 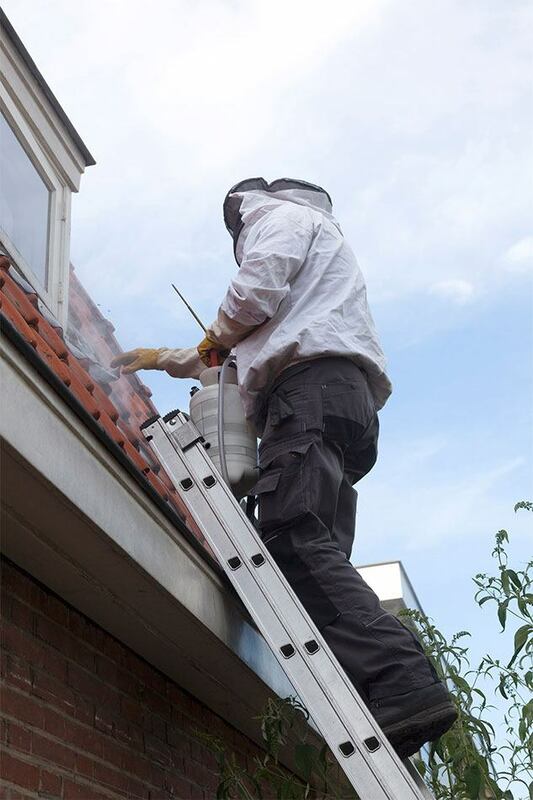 Live bee removal is considered our forte and we are the best at it. We are passionate about what we do, and we can make it happen for you. To get more information about the services we offer, give us a call today! We would be more than glad to elaborate on our offerings! Additionally, we do not want to be of any harm to the bees themselves. Our skills and years of unmatched experience make us the best candidate to take care of your bee problems at home.